If you are looking to buy a motorcycle in Georgia, there are some pretty popular bikes for 2018. We are going to focus on the top 5 bikes that riders plan on flocking to with their tax returns. This electric bike is a go to for riders looking to save on gas. With a quick charging battery, you can ride approximately 89 miles before needing a recharge. This is the perfect distance between bathroom or food stops. Grab a bite to eat along one of Georgia’s best motorcycle routes and charge up. There are various battery sizes available to customize your bike for your riding style. On the more pricey side, this bike brings back the 70’s and 80’s look. Although it may be more expensive, the quality of this bike is superior to its competitors. If you like this bike, we hope you like gray, as it is the only color option available for this model. Customization is available, which can increase or decrease the cost of this beauty. Bought out by Polaris in 2011, Indian continues to produce outstanding motorcycles. Although the style is not as “muscular” as models in the past. The Scout Bomber brings a new edginess to the motorcycle world! 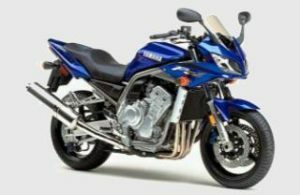 If you are in the market for a smaller sport bike, the Suzuki is still quite popular among riders. With the 2018 model, Suzuki has made their bike more energy efficient, offering a cleaner engine, and a 290 mile gas tank. For those looking for an easy ride, this model is for you! Kawasaki continues to produce stylish, easy to ride sport bikes. With a low riding seat, control of this bike is easy. Smooth downshifts eliminate the fear of locking the rear wheel, or over revving the engine. When you decide to get on the 2018 motorcycle trends of the year, be sure you are getting top dollar back for your old motorcycle. When you sell a used motorcycle, we will buy it! New Year, New Bike? We’re ready to buy your old one. Are you looking to kick off the new year with a new motorcycle? If so, we are here to help! Buying a new motorcycle is a big thing for motorcycle enthusiasts. Sometimes, in order to buy a new bike you need a little financial help to place the down payment. Selling a used motorcycle in Georgia can get you the cash you need for your newer model motorcycle purchase. We can help you sell your motorcycle online today! Selling a used motorcycle online today can get you quick cash. And, you don’t even have to leave your couch! Simply fill out an online quote form, and we will contact you to discuss a purchase price. Once a price is agreed upon we arrange all the details and in many cases, we can even send you a deposit while you wait for us to come pick up your bike! You will then receive the remaining balance when we pick it up. What’s next? You start shopping for your new motorcycle! That is if you haven’t already found your dream bike. Within a matter of days, you can have the cash you need to buy a new motorcycle. 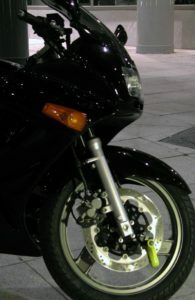 Unlike online classifieds, selling a motorcycle to us online is quick and easy. Online classifieds require you to deal with many potential buyers, some of which may just be looking for a quick test ride. When you fill our quote form out, you skip the ads and deal directly with us. The only appointment you will have to make is to schedule a pickup time. Our bike buying professionals will make sure you get top dollar for your bike. Contact us today to sell a motorcycle in Georgia. We will discuss your motorcycle and price we can give for it. No hassle and we’ll make it quick and easy. We want your first ride this new year to be on your new bike! Christmas is the season for gifts, whether if it’s giving or receiving them. And, just like most human beings, bikers enjoy receiving gifts, especially around the Christmas holiday. We may not have a white Christmas, but it can still get quite cool here in Georgia. Motorcycle accessories like sweatshirts and jackets make great gifts for motorcycle riders in Georgia! Many people who are non-bikers never know what to get for their motorcycle friends, however, gift shopping for any biker is really quite simple. 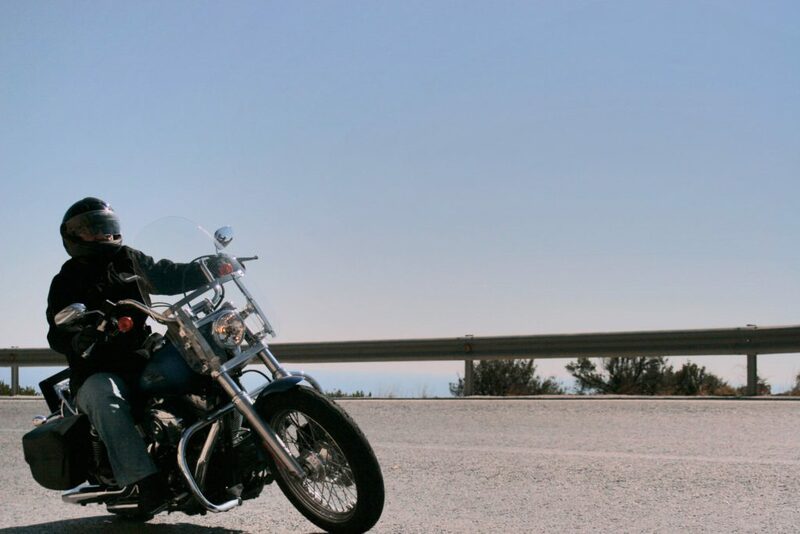 Microfiber towel: Bikers are known for always cleaning things, including their motorcycles or their hands. 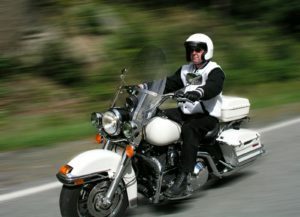 Purchasing a microfiber towel for a motorcyclist is such an ideal, inexpensive gift. No matter how many microfiber towels your friend may receive, it’ll never go to waste. A Harley-Davidson baseball cap (…or any name brand baseball cap, rather): Getting a baseball cap for your motorcycle friend has got to be one of the easiest and most simple gifts you can give. They will definitely come in handy for those colder nights. Gloves, socks and boots galore: For the more adventurous bikers, you can try giving something more practical in terms of clothing, such as gloves, socks and boots. If you have a friend who enjoys riding during the colder months, these would be perfect gifts to get them for Christmas. Clothing: T-shirts, sweaters, polo shirts…it doesn’t matter. Any form of gear is great for bikers. Helmets and jackets to wear for the winter months are also appreciated. Know of a Friend Who’s Interested in Selling Their Motorcycle? This Christmas, do something different and surprise your biker friend with a gift that they’ve always wanted. Now by chance, if they are selling their motorcycle or perhaps getting a new one, we can help. Do you have a friend or family member who lives in the Georgia area and no longer wants their motorcycle? Please have them fill out our quote form and sell it to us! Want more information on what we do? Contact us! Georgia can be a tough place to ride a motorcycle in during the summer. That is, if you aren’t used to the heat! Fortunately, with fall kicking in this September, you can enjoy nice cool fall motorcycle rides in Georgia! Along with cooler temperatures, there is the beautiful color changing of trees during this time of year. 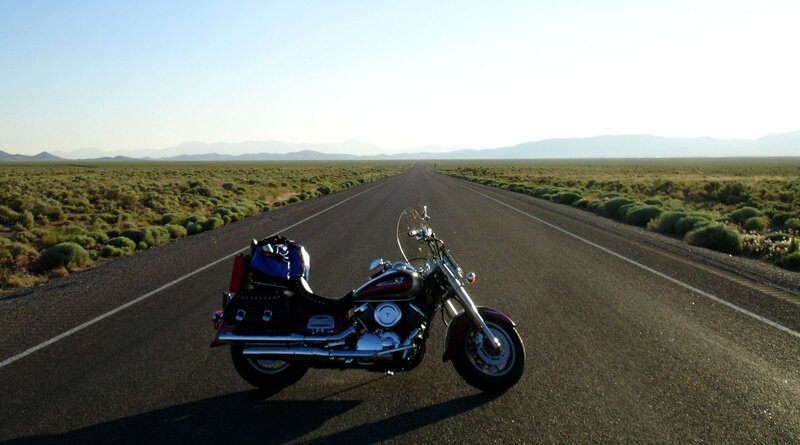 Most motorcycle riders find so many amazing sights to see! That being said, let us help you find the best fall motorcycle rides in Georgia this fall! If you are looking for a coastal ride, we have found a 5 star rated ride along the coast of Georgia just for you! With great scenery, quality roads, and a great selection of roadside amenities, this 68 mile ride is a must. Starting in Damien, GA, just across the Altamaha River, you begin heading south on HWY 17. Once you get to Kingsland, GA, you will have to get onto Rt 40. Then head east, taking you towards St. Mary’s, Georgia. Continue your travels riding along and enjoying the country scenery. You will pass many scenic rivers and marshes which make it a very appealing and relaxing ride. Of course, at the end of your 68 mile trip, you can head onto the island if you wish. (Be sure to check what time the ferry runs and plan your trip accordingly)! There are many other great motorcycle routes running through Georgia. Be sure to stay with us in future posts for more great trips! Not planning on taking anymore trips this year? Maybe it is time for you to sell a motorcycle in Georgia. We can make sure you get top dollar for your used motorcycle. This will give you the cash you need to upgrade your motorcycle or take care of other financial needs. Simply fill out our online quote form now, and our motorcycle professionals with contact you shortly.